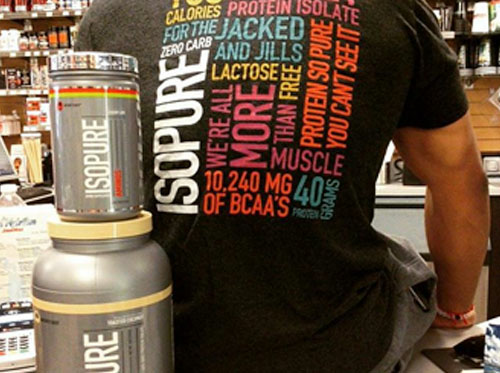 ISOPURE MEN’S TRI-BLEND TEE. Super soft for your toughest of workouts. 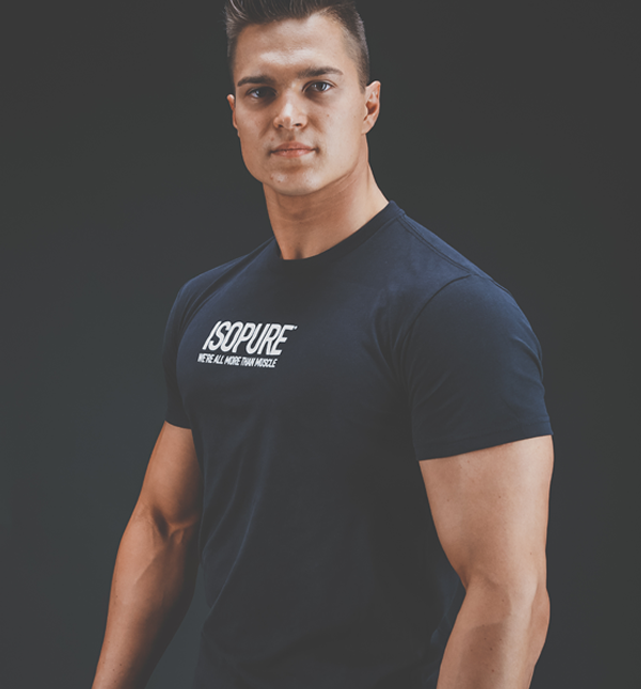 This t-shirt has a unique fabric combo that makes for a fitted look and feel on the body. Extremely durable and able to withstand repeated washings. Get the deets: 50% polyester, 25% combed and ringspun cotton, 25% rayon, 40 singles. Tri-blend jersey.